Established in 2013, All British Casino is quite new to the online gaming market – however, the company is quickly making a name for itself as a leader among the top online casinos. 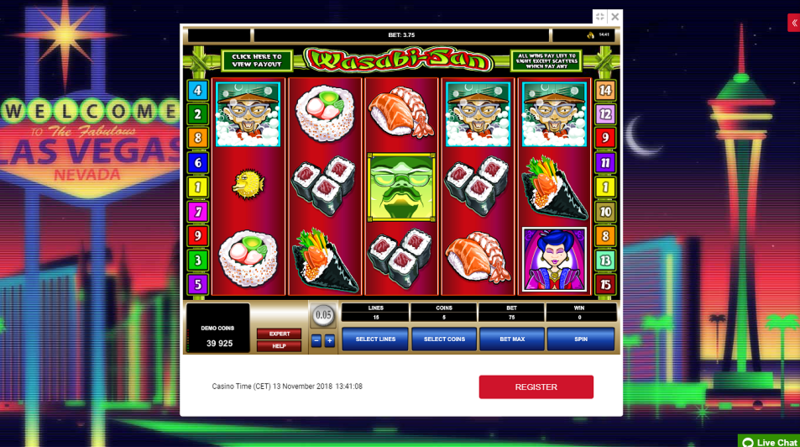 The site is known for its commitment to delivering top quality games from amazing developers like Microgaming and NetEnt while offering up generous bonuses every week. There’s never a dull moment when you play online casino games at All British Casino. This is a great welcome package that gets you off to a great start at All British online casino, where you’ll be able to play hundreds of fantastic slots and casino games. A 35x wagering requirement applies to both bonus spins winnings and your match bonus. Join the Mystery Christmas Quest to Win BIG! One of the great things about playing at All British Casino is that you’ll be able to claim all sorts of generous bonuses regularly. Just about every week, the site hosts new giveaways that provide you with the chance to earn more bonus spins. These complementary spins bonuses are awarded to all players who log in from midnight to 23:59 on the specified day. In most cases, you won’t even need to make a deposit. No deposit complementary spins are always welcome, and players will certainly appreciate the chance to play some amazing games without having to spend any money. At All British Casino, you’ll be able to find all sorts of amazing games from the best developers on the web. Microgaming, NetEnt and Amatic power the slots and table games at All British Casino, so you can always expect the best gaming experience. Also, All British Casino features nothing but the best live dealer games by Evolution Gaming. Each of these gaming studios are known as leaders in the online casino game development market, and you’ll have access to their best games. What really enhances the online gaming experience at All British Casino is the availability of progressive jackpot games. You’ll be able to vie for the chance to win life-changing prizes by playing slots like Mega Moolah, Mega Fortune and Hall of Gods. These games are known for paying out multi-million pound prizes several times per year, and you just might be the next big winner if you play at All British Casino. All of the amazing games at All British casino are available to play on both mobile and desktop devices. The site doesn’t offer up a mobile app but all of the games are browser-based, which means you can access your favourite titles from just about any iOS, Android or Windows device. You can take All British casino with you wherever you go with top-quality games that maintain their great graphics and fast-paced gameplay on any platform. The customer support team is available to chat from 7am to 1am every day of the year. They are known for their friendly service and aim to get you back on track right away. It certainly pays to play at All British Casino, as the site aims to please all types of casino players. Whether you prefer slots, live dealer games or classic casino games, this site has everything you could possibly want – along with generous bonuses that will provide you with reloads and complementary spins on a regular basis. There are many deposit options on All British Casino. You can choose the most convenient one for you.